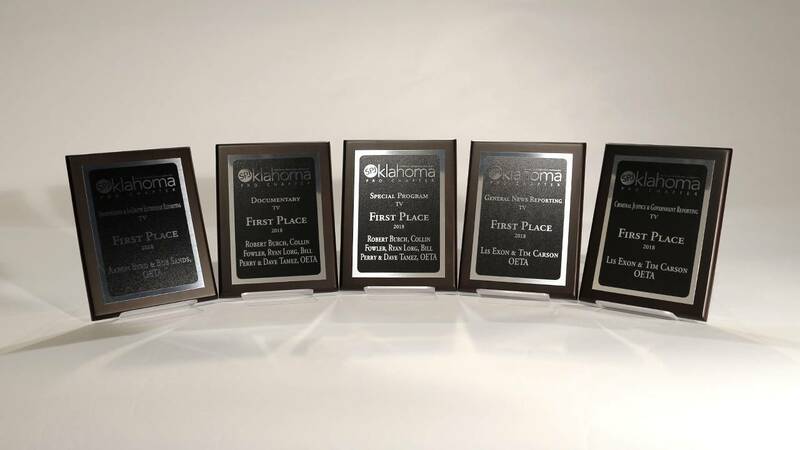 OETA was well-represented during the statewide Society of Professional Journalists Awards winning nine awards, including five awards for first place. The ceremony was held May 19 in Tulsa. An Oklahoma farm boy who became a priest and was murdered may one day become a saint.